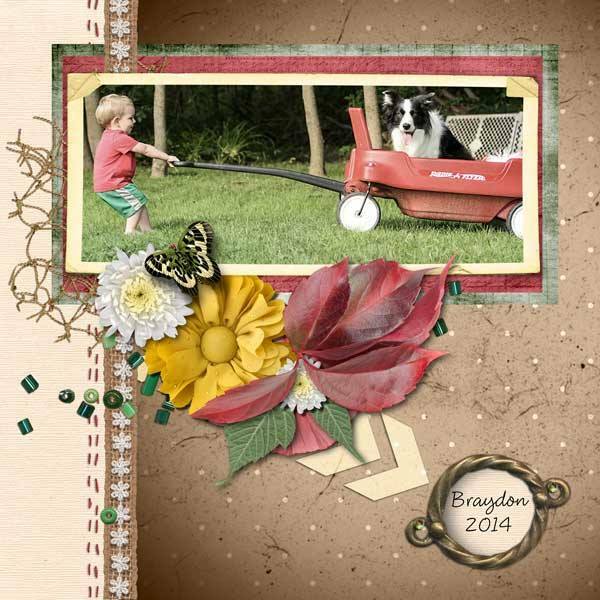 MyMemories Blog: Documenting You Life with ADB Designs! 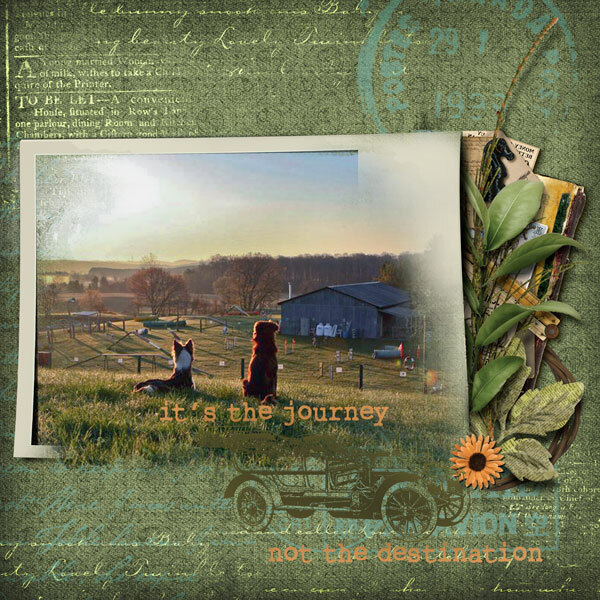 Documenting You Life with ADB Designs! Many of us were fortunate to have non-human companionship as a child. Did you have any pets growing up? What were they? What were their names? How important were they in your life? 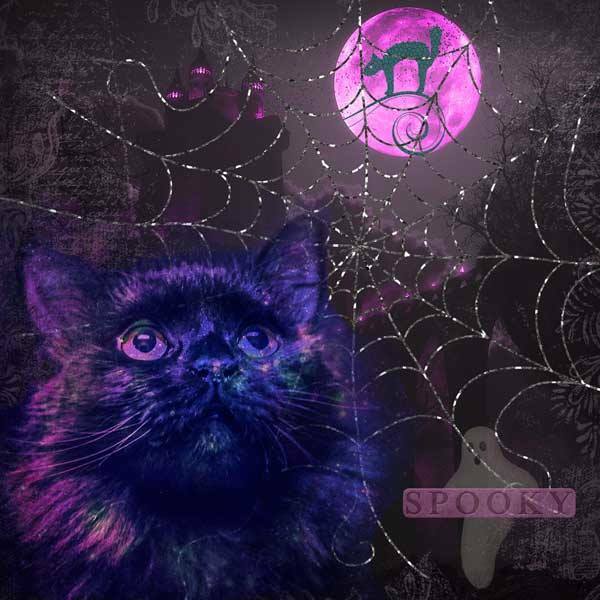 If you did not have a pet, did you wish for one? Were there family issues/constraints that prevented pet ownership? 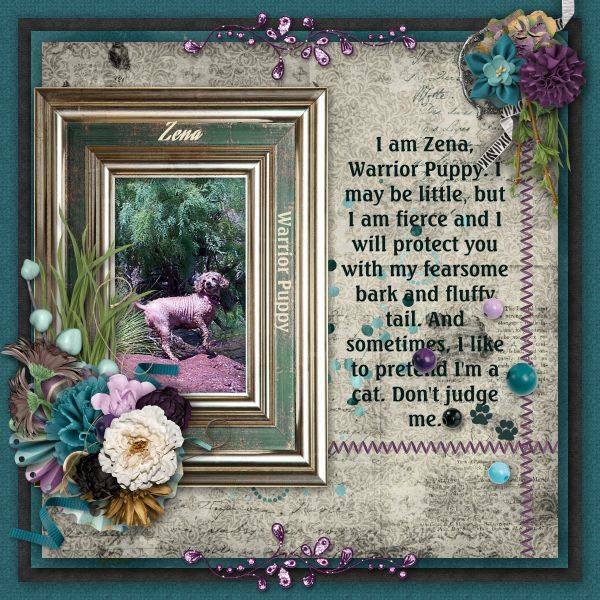 This question really struck a cord with my CT. Love for our animals is deep and abiding as shown with these layouts. Hopefully these will provide a spark of inspiration for you. 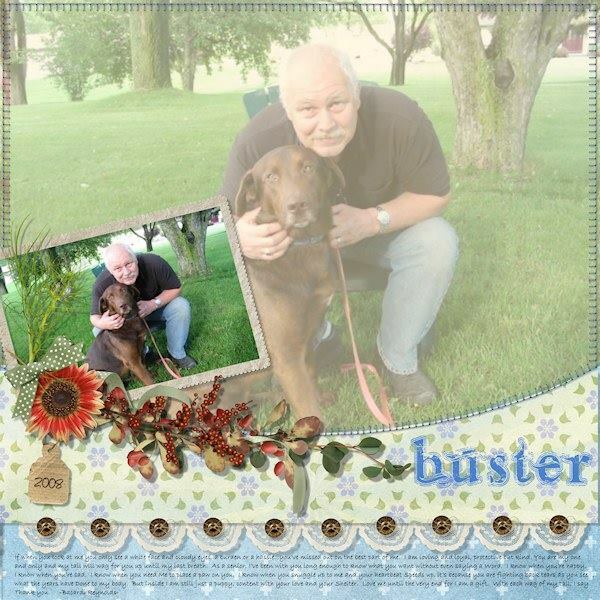 Lella, Patty and I all felt that Hit The Road Jack, by Over the Fence Designs, was just right for our layouts of our fur babies. 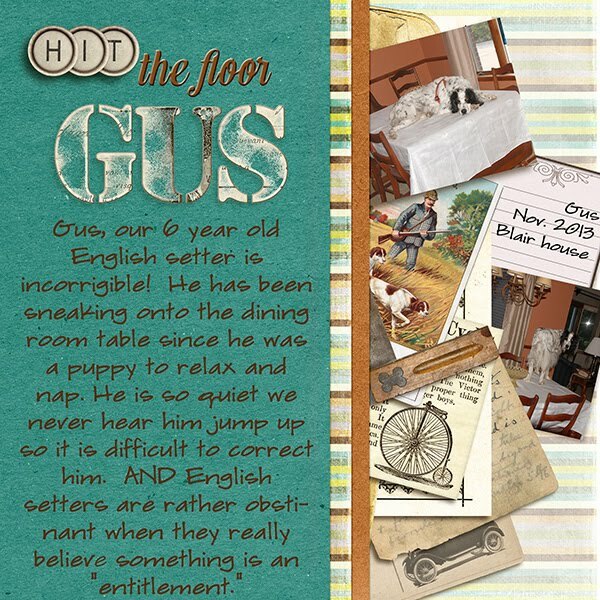 Gus is my quirky English setter and Lella scrapped her daughter's agility team canines (a very talented pair!) 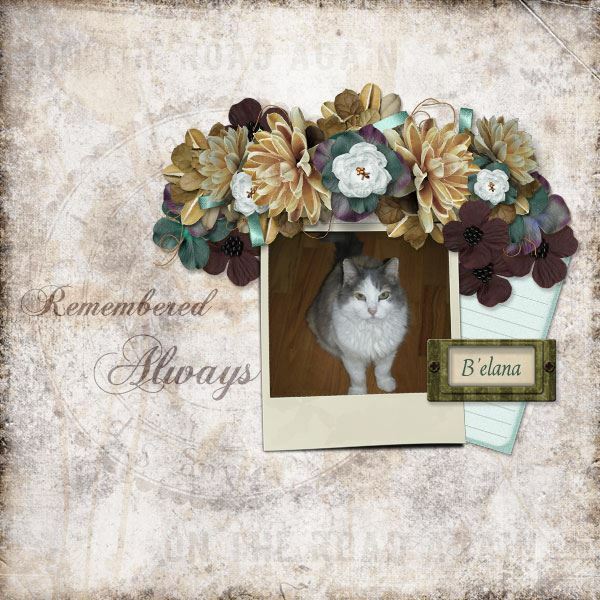 Patty created a tribute page to her sweet B'elena kitty. Hit The Road Jack is available HERE.